We manufacture and supply 11 KV Post Insulator. 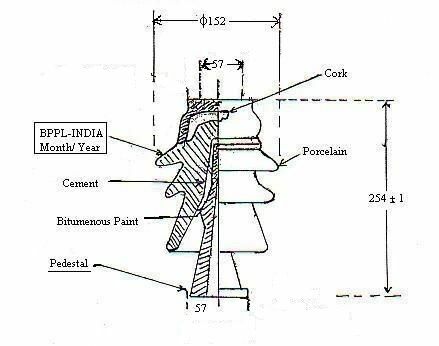 The 11 KV Post Insulator offered by us is corrosion resistant and helps to maintain high voltage in high loads. 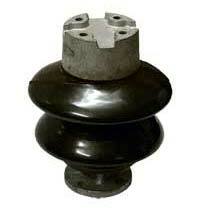 The Post Insulator can be availed at reasonable market prices. Impulse voltage of 1.2/50 micro sec.